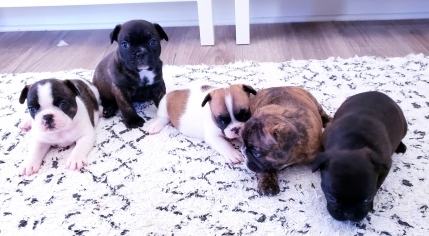 These five French Bulldogs have been absolutely amazing. They are lovers with tons of personality. Their parents are both purebred Frenchies. 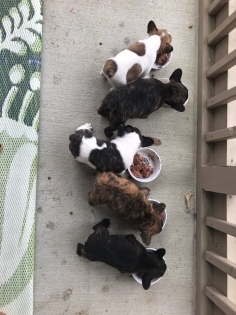 These puppies have been nurtured and cared for by loving owners and parents who want these special puppies to find a new home and family so that they can share the joy that their parents did for us.